Growing up in Ellicott City, MD, Kudzai has exposed himself to the huge Baltimore soccer community. 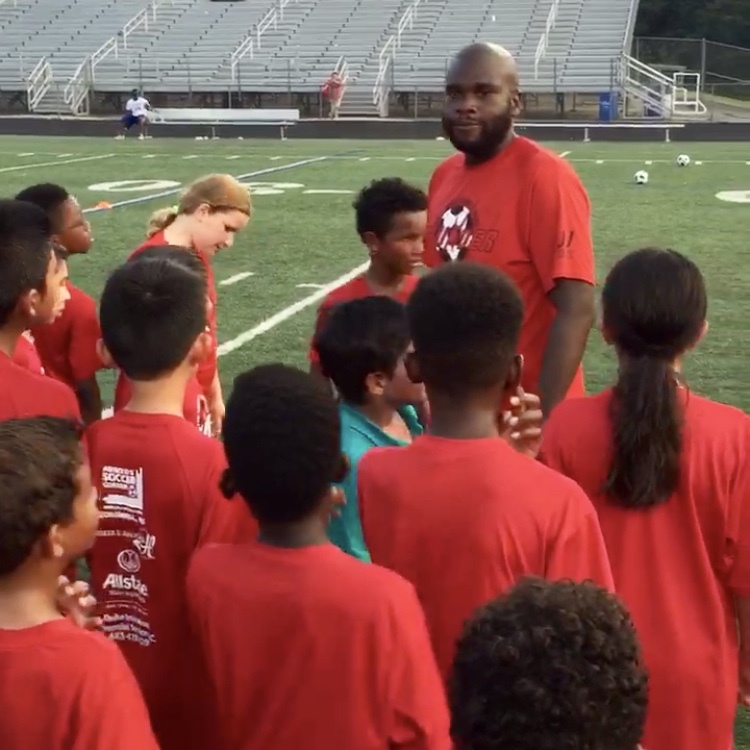 He has mentored with local professional players, and later he earned his spot in the soccer realm by training with Baltimore’s first outdoor professional team, IFK Maryland, in addition to acquiring a position coaching at Long Reach High School in Howard County. His philosophy works best with players who are trying to become better players both on and off the field. He concentrates on technique, discipline (on and off the field), and more importantly willingness to learn from one another in a professional manner. Kudzai is very serious about good sportsmanship, community and educating his players about the game. Originally from the West Midlands in England, Oliver has coached in both the UK and US for over 10 years. In the UK he worked with West Midlands Futsal, and has worked and trained players in the UK who have gone on to play for professional academies including: Walsall FC, Aston Villa, Wolverhampton Wanderers and West Bromwich Albion. 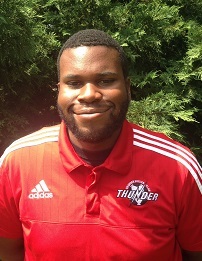 In the US Oliver has been head coach for various travel teams in CT, NY and MD, and has also worked as a soccer coach for UK Elite working with various age groups. Whilst in the UK he played for his high school and for Stourbridge College. I have 12 years of experience in participation of both individual and group goalkeeper training sessions. I have trained younger goalkeepers for specific teams in the club and now want to open myself to all teams in the club. I’m very eager to work with kids and to just be around the game that I love so much, especially at the goalkeeping position. I can work both with individuals and small groups as necessary. Most importantly I want to give back to the club where I started my career. I will discuss prices with those who reach out and express interest in training.